Engagement Photos Battersea Park: Amara and James are a couple from London that asked me to shoot their engagement photos at Battersea Park. Amara first contacted me for shooting their wedding, in September, but I was already booked for the date. However, Amara liked my portfolio so much that they decided to do an engagement session with me anyway. 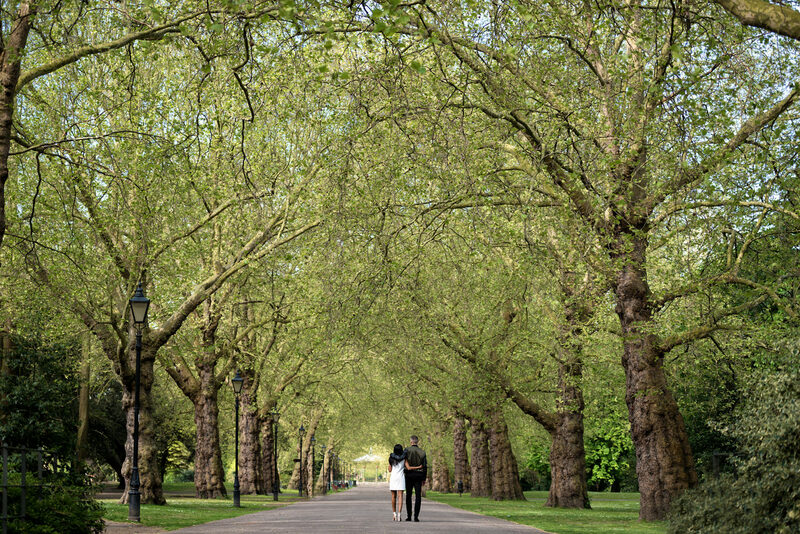 We chose Battersea Park, in London, for the engagement photos. Battersea Park is one of the most beautiful parks on London, in my opinion. It has so many different places to choose from, from pounds, bridges, paths, gardens and even a pagoda. The park is huge and there are plenty of options for all kinds of tastes, if you are looking for a park as a background for your engagement session. 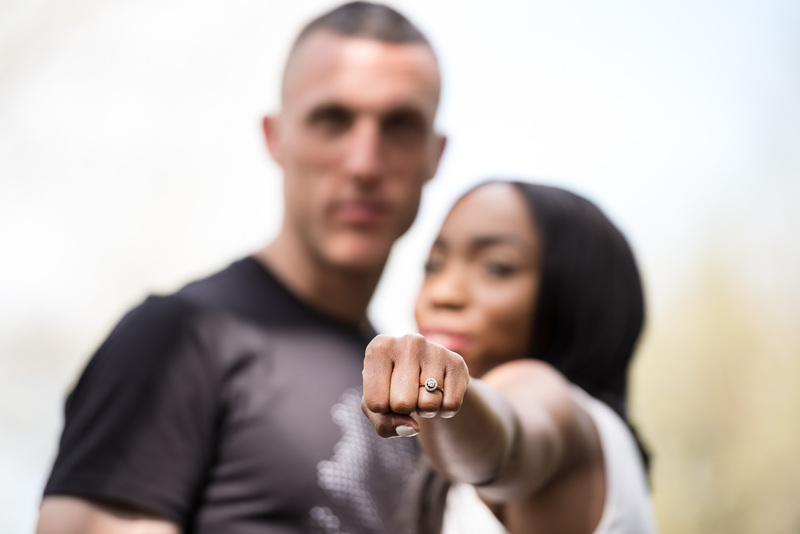 Apart from using the beautiful natural environment of the park, which gave us really cool shoots, we also used the park’s open air gym for location, as the couple are really into fitness. Great stuff! Are you looking for a wedding photographer in London to shoot your engagement session? If so, please get in touch and let me know about your plans. 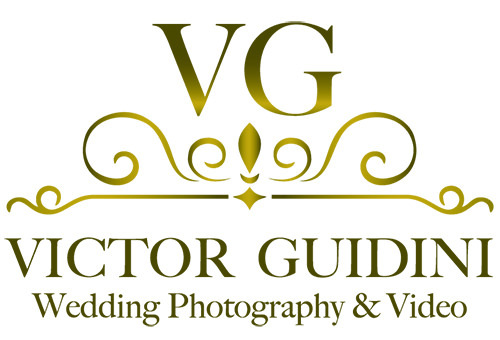 I have experience in shooting pre-weddings (and post-weddings!) in London and and all over the world. 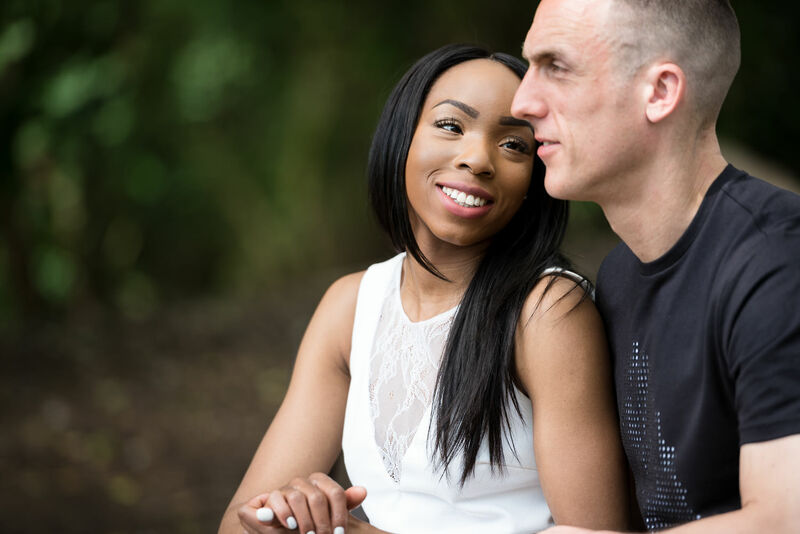 Below you can find some sample photos of this amazing engagement session at Battersea park.